This is one of Omaha’s best examples of Art Deco architecture and every space within the building has been meticulously restored to its original glory. 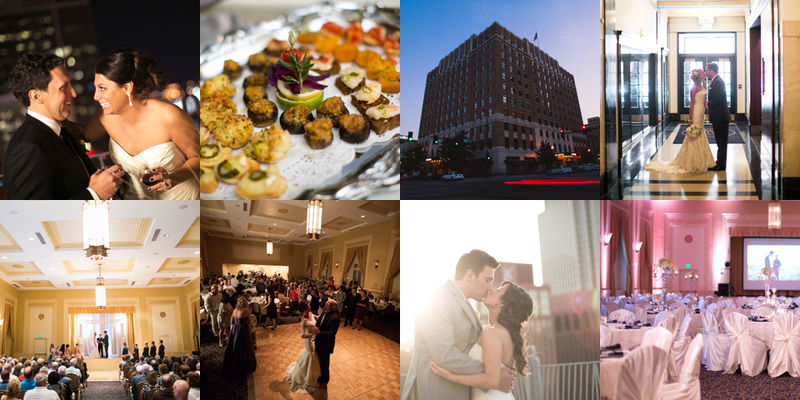 The service is beyond good and your guests will be blown away by the the happy hour in the lobby, the toasts on the mezzanine, and the first dance in the ballroom. Located within a few blocks of two of the city’s most chic boutique hotels.